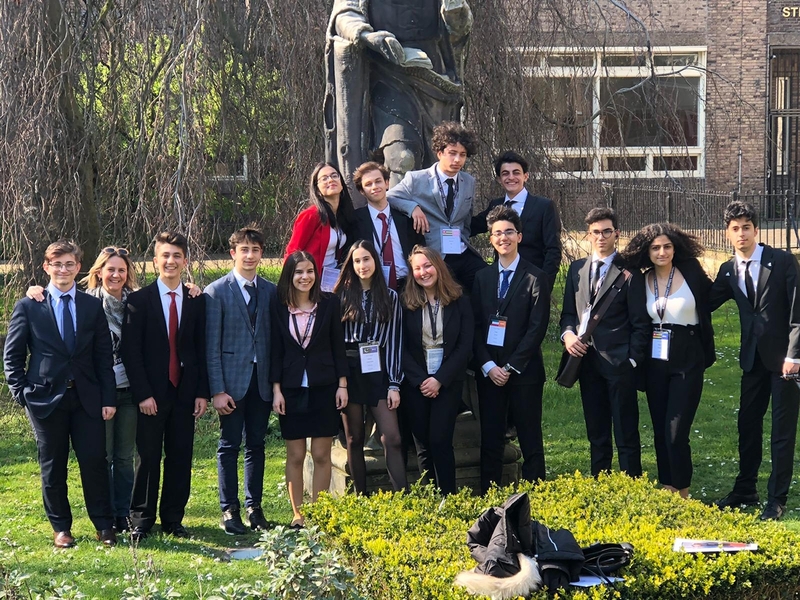 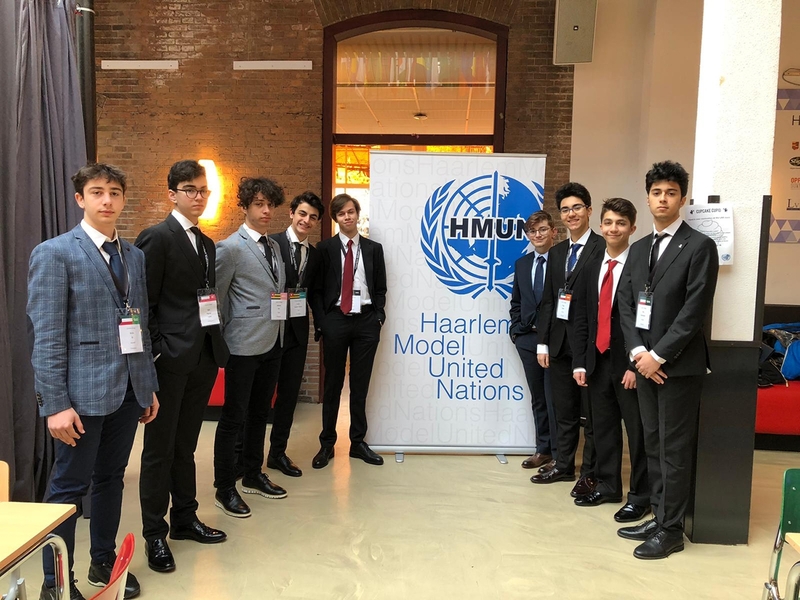 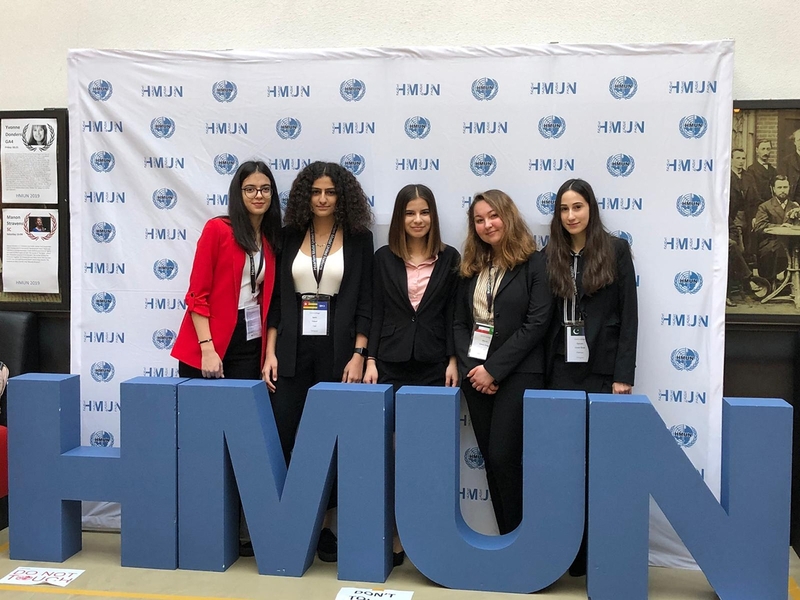 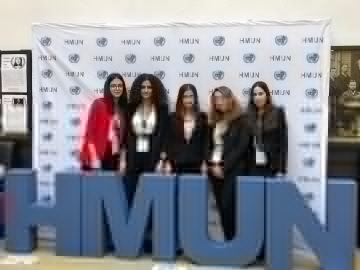 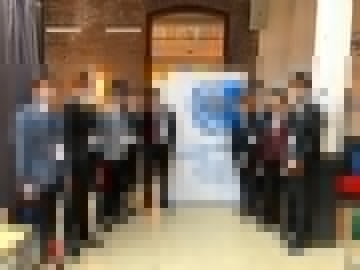 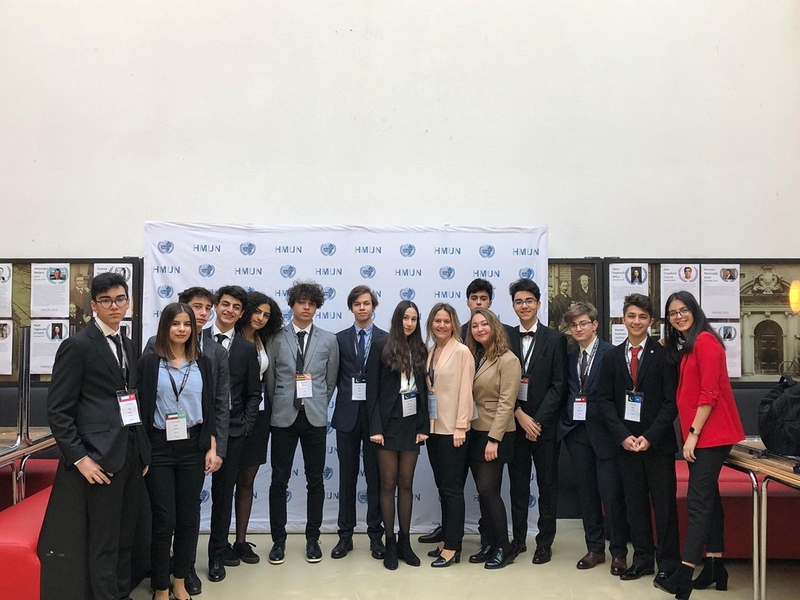 Organised and accompanied by our high school English teacher Çiğdem Çağlayan, Çevre College MUN Club students participated in Haarlem Model United Nations conference which took place on 5th April and 7th April 2019 in Haarlem, the Netherlands. 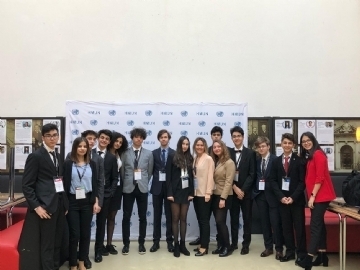 On having discussed important political, social, economic and environmental issues in the committees, our students have broadened their horizons and improved their general knowledge profoundly. 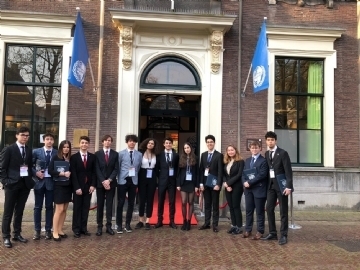 We would like to thank our students for their exemplary behaviour and success.